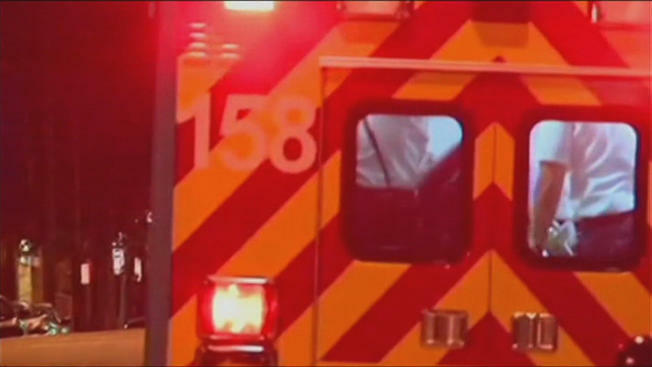 A man was hit by a car Monday night on Interstate 95 in Westwood, Massachusetts. State police confirm a 24-year-old Westwood man was walking on the southbound side of the highway. He was hit around 9 p.m. by a 2014 Toyota Camry driven by a 53-year-old Seekonk woman. The man was taken to Beth Israel Deaconess Medical Center with serious injuries.